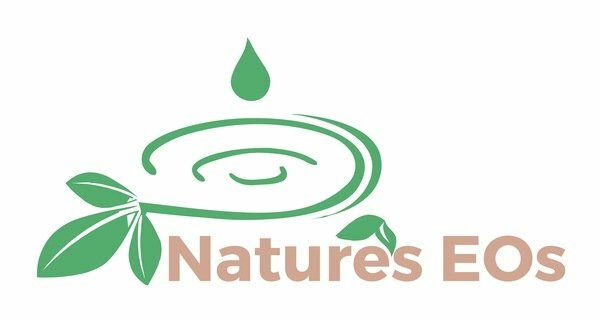 For custom orders please contact me via email at Natureseos@outlook.com. All custom orders for bracelets start at $22. Custom orders for malas start at $55. Custom orders for hand burned malas start at $75. You can have your own design burned into a wood round and pick the gemstones and wood beads.